Four years ago, Honda UK came up with the crazy idea to set a new speed record for a riding lawnmower, building a rig around a 996cc VTR engine. 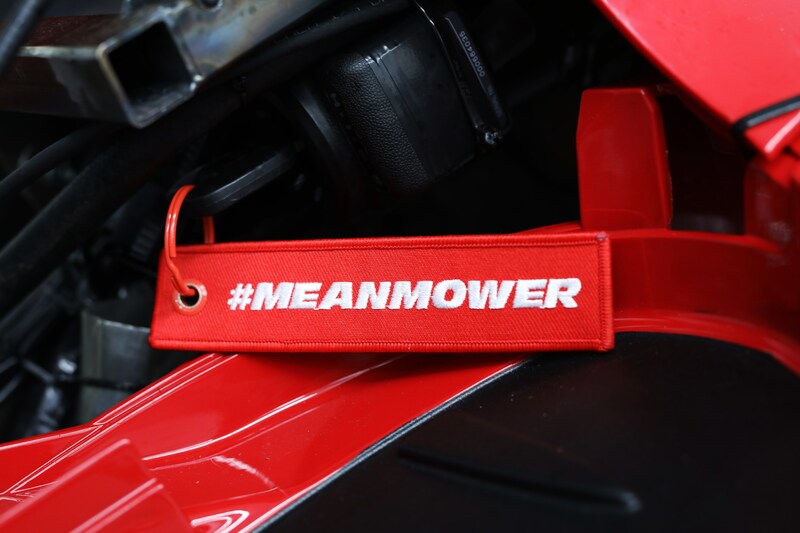 Well, it’s 2018 and the Brits are at it again, building the Mean Mower V2, this time powered by the CBR1000RR SP‘s inline-Four. 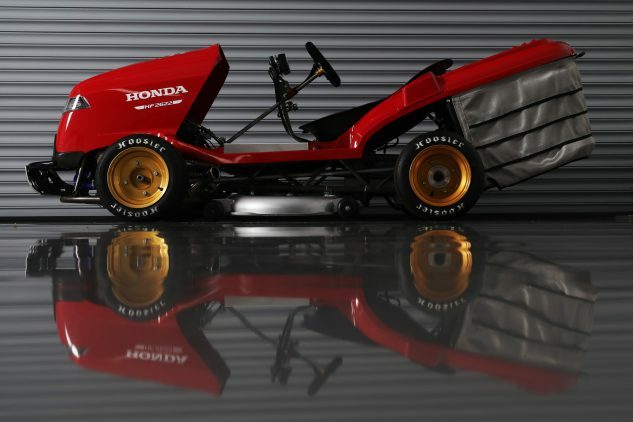 The original Honda Mean Mower set a Guinness World Record in 2014, with driver Piers Ward averaging a speed of 116.57 mph (it was measured at 117.54 mph on the first pass and 115.603 on the return run). 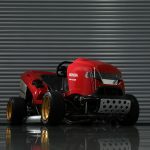 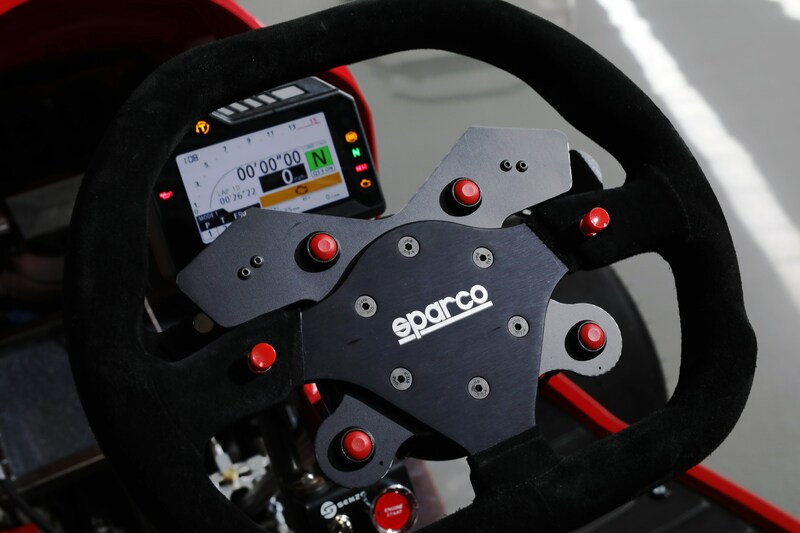 That record stood for about a year and a half before it was broken by Norwegian Per-Kristian Lundefaret on a modified Viking T6 mower, averaging a speed of 133.57 mph. 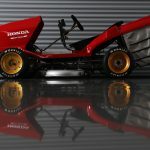 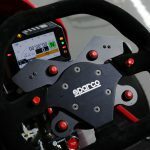 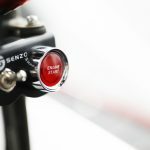 Honda UK and its British Touring Car Championship partner Team Dynamics, which built the original Mean Mower, will try to regain their record with a new machine, this time with the CBR1000RR SP’s 999cc engine. 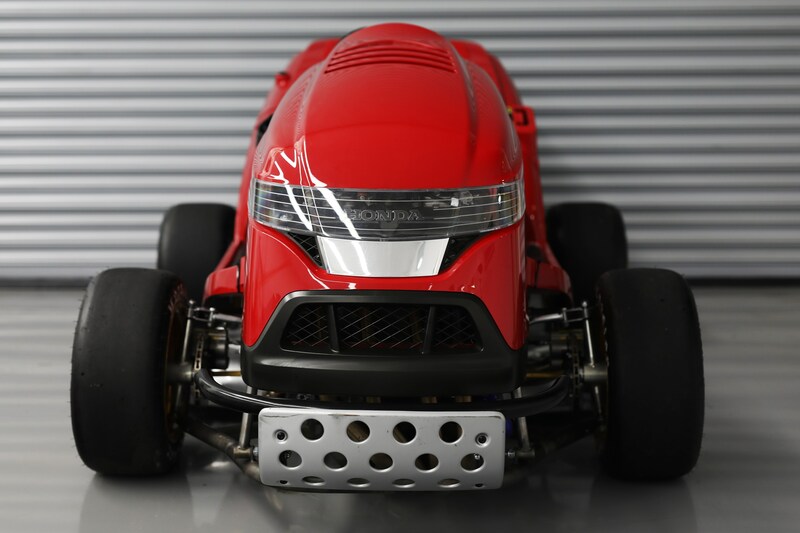 Claiming more than 190 hp, the CBR’s engine is about 75% more powerful than the VTR’s engine. The CBR’s clutch, ECU and six-speed transmission are also carried over, with Honda adding a paddle shifting system to the steering wheel. 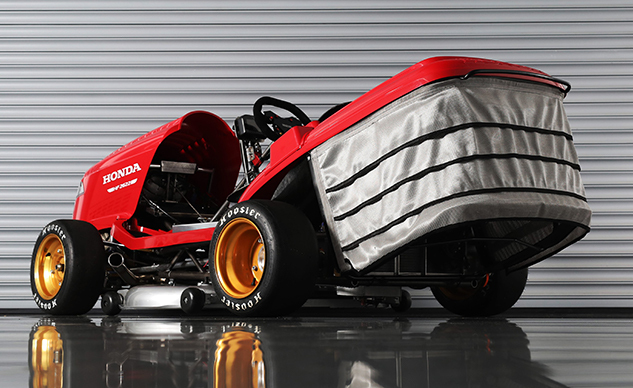 Honda’s goal is to obliterate Lundefaret’s record by reaching a top speed of more than 150 mph. 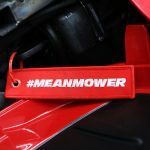 The chassis was specially designed,made from T45 steel instead of chromoly for better durability and flexibility (important considering the Mean Mower lacks any suspension). 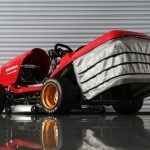 The CBR1000RR SP’s airbox couldn’t fit so Honda and Team Dynamics 3d printed a bespoke airbox just for the Mean Mower. 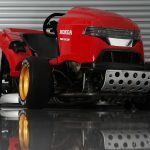 The Mean Mower V2 runs on four ten-inch ATV wheels. The front wheels are equipped with four-piston calipers while the rear wheels use six-piston brakes. 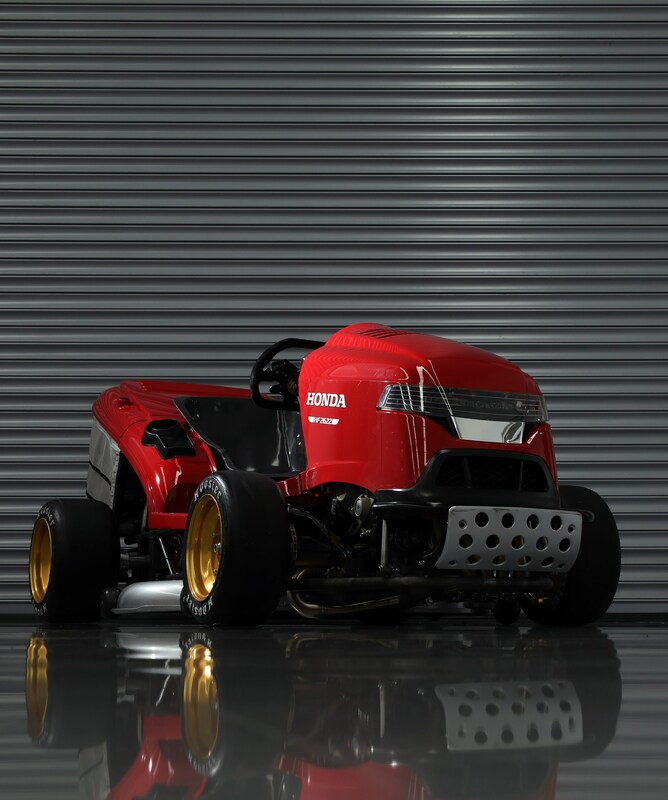 Of course, to qualify for the record, the Mean Mower V2 still needs to be able to cut grass. 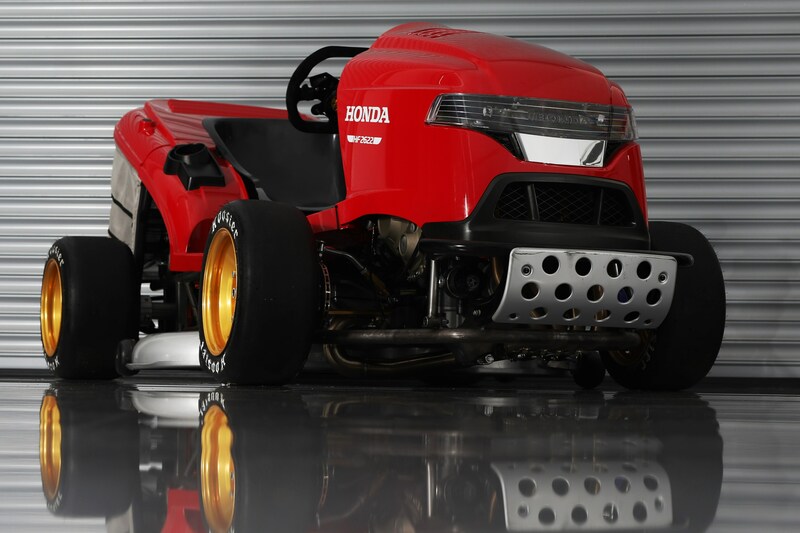 The Mean Mower V2 uses the cutter deck from a Honda HF2622 lawn tractor. 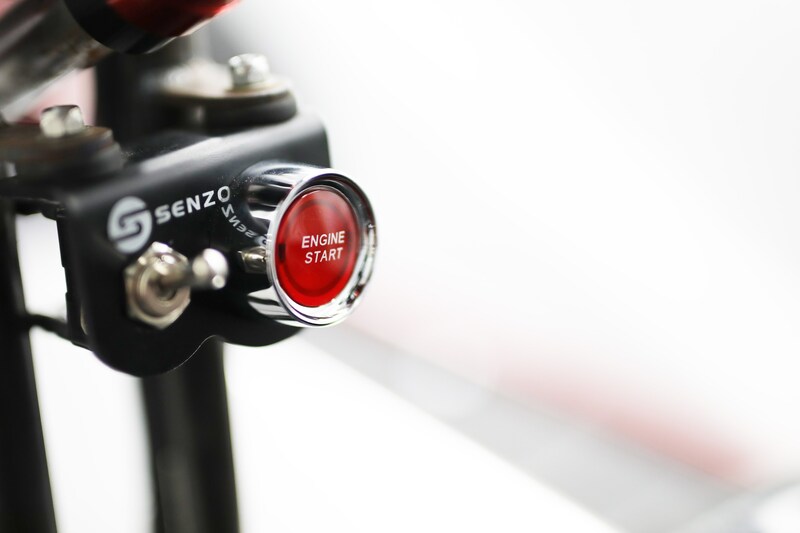 The cowling is also designed to resemble the HF2622. 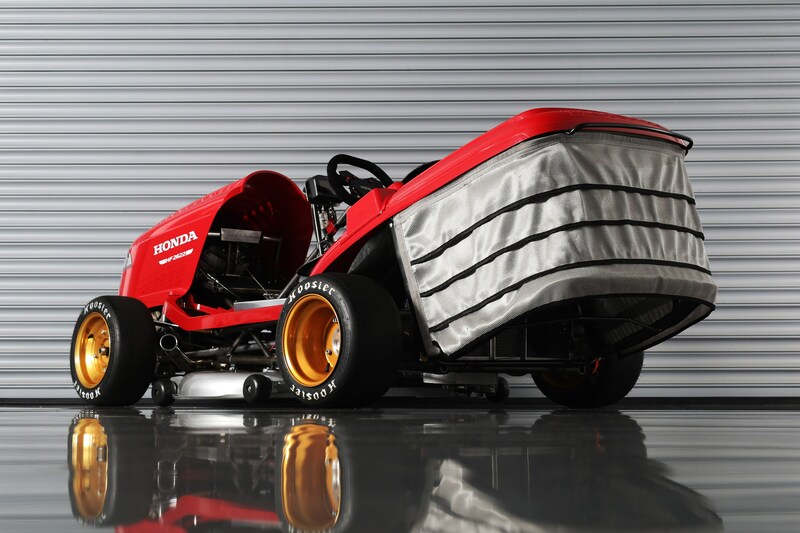 To set the record, Honda will call upon kart racer Jess Hawkins. 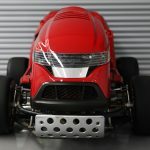 The 23-year-old also races cars and performs as a stunt driver for the touring Fast & Furious Live show.